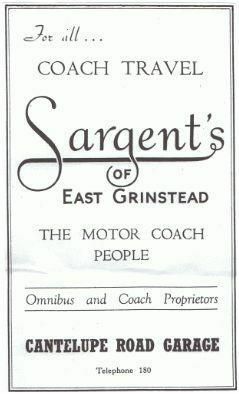 Henry James Sargent began in the motor trade shortly after WW1, operating from the Dorset Hotel Garage, at the rear of what is now the Dorset Arms public house, East Grinstead. 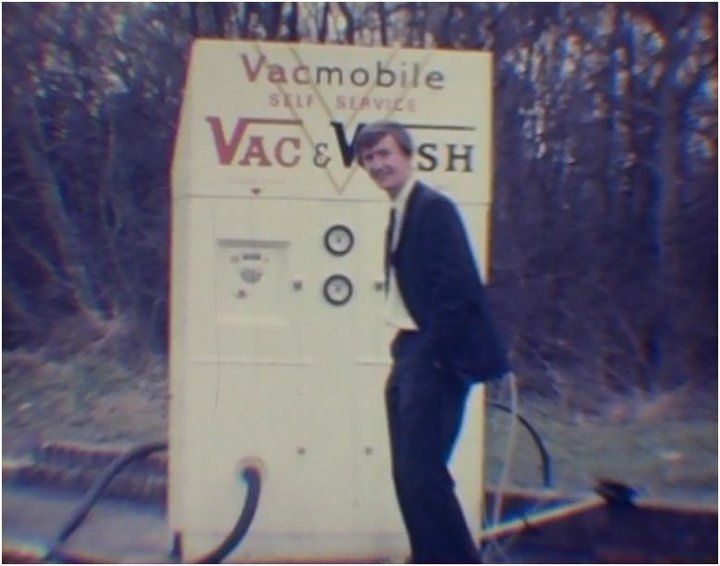 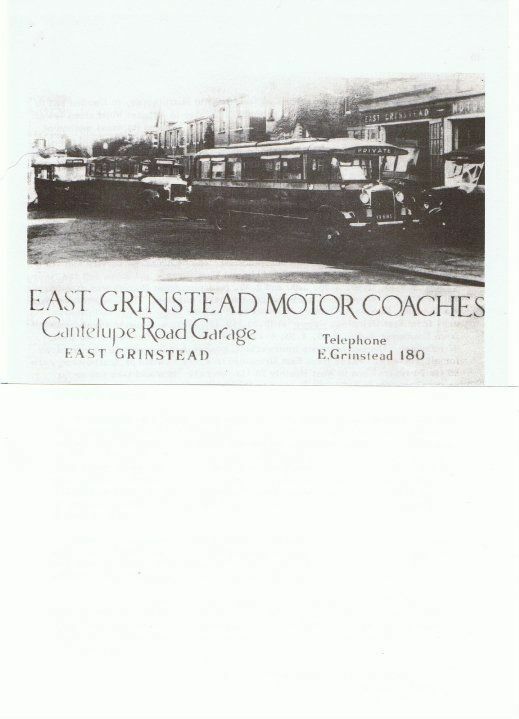 He expanded his business from repairs, through car sales (Trojan main dealer) car hire and taxicabs into motor coach hire by the late 1920’s. 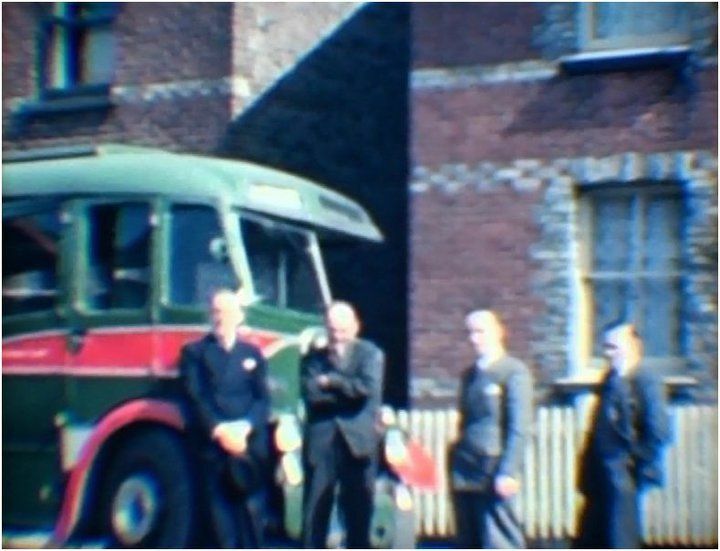 With the aid of his family, the business continued to grow, up to and through,WW2. 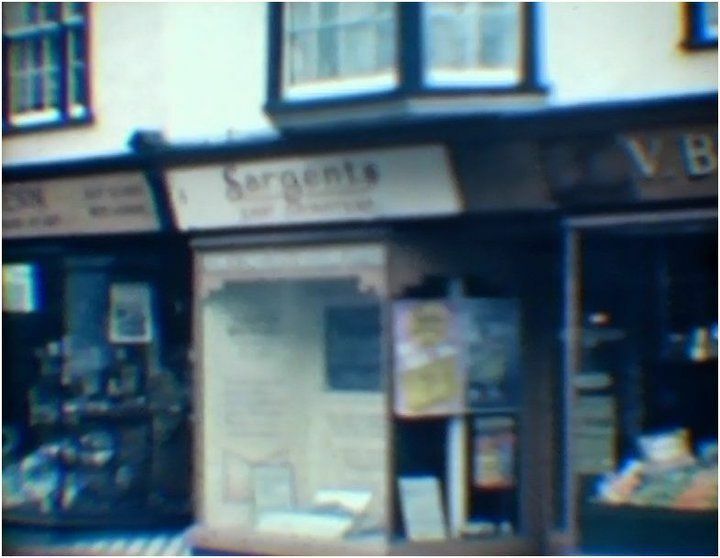 Sons Fred, Ken and Neil were now actively involved and the business had become established in Cantelupe Road and known as ‘Sargents of East Grinstead Ltd’. 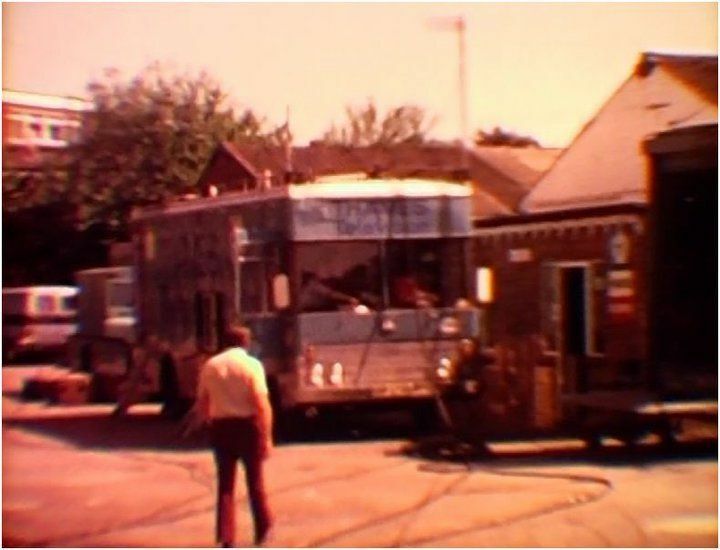 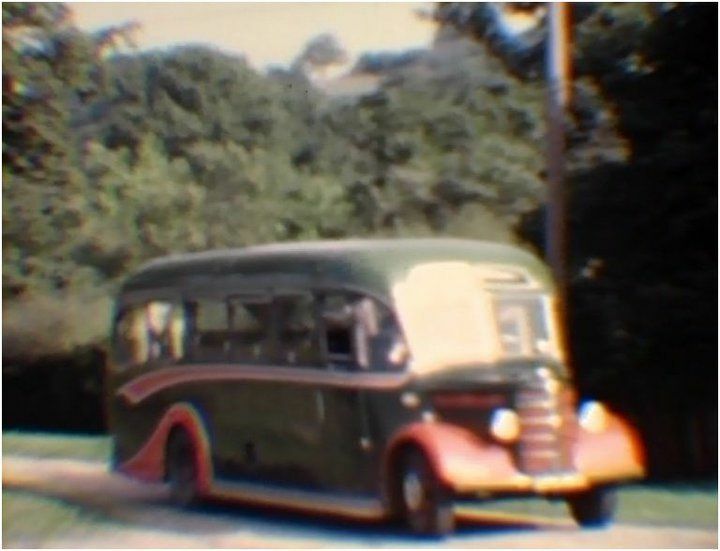 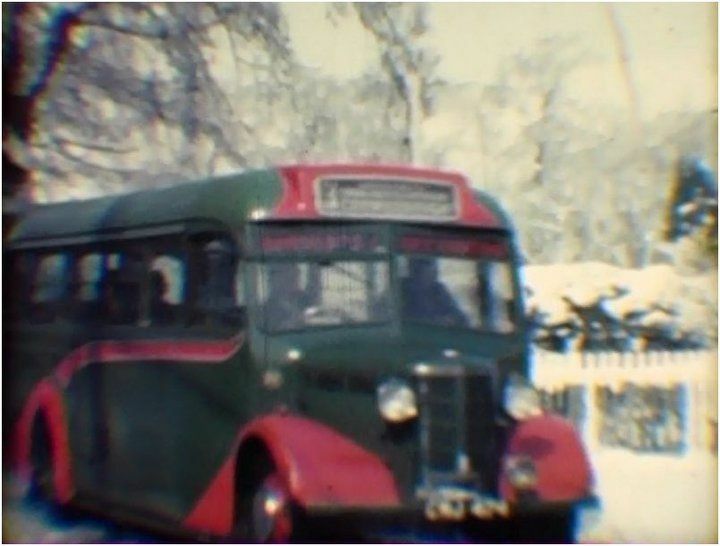 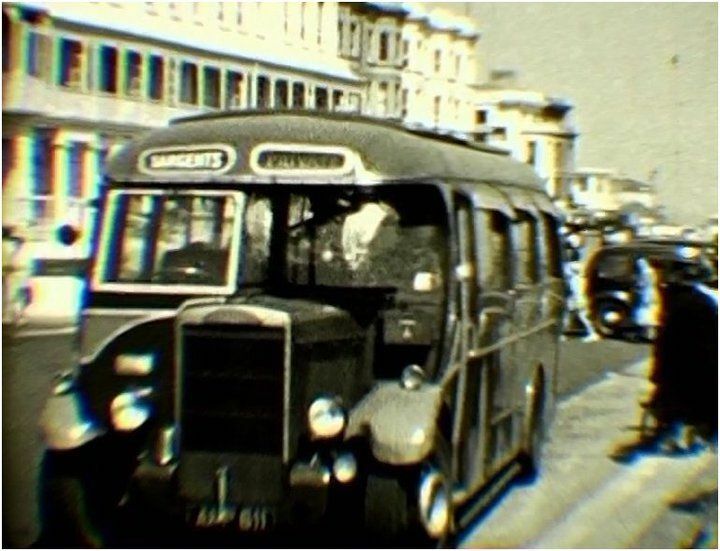 In the early post war years they became one of the major coach operators in Sussex and their distinctive red and green livery was well known throughout the area. 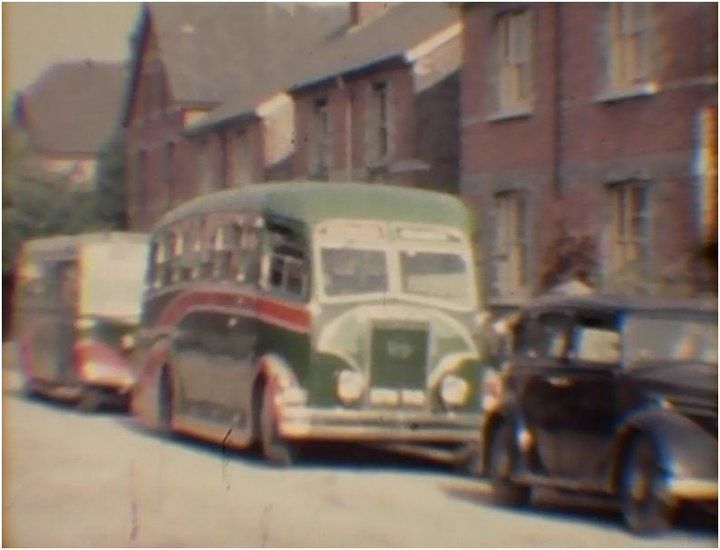 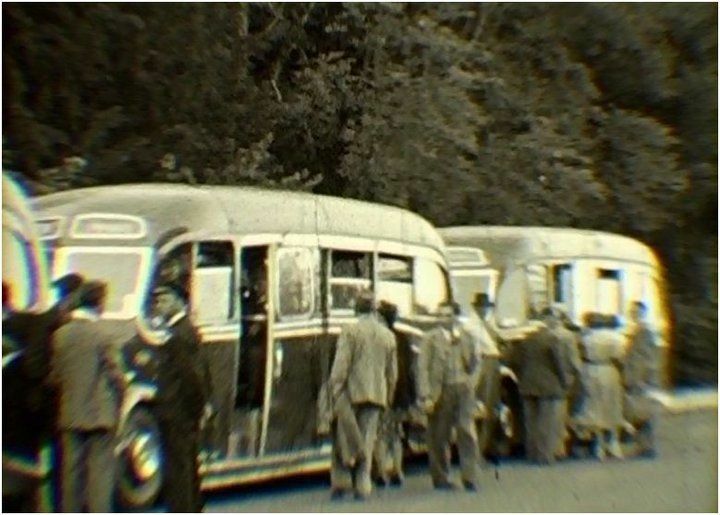 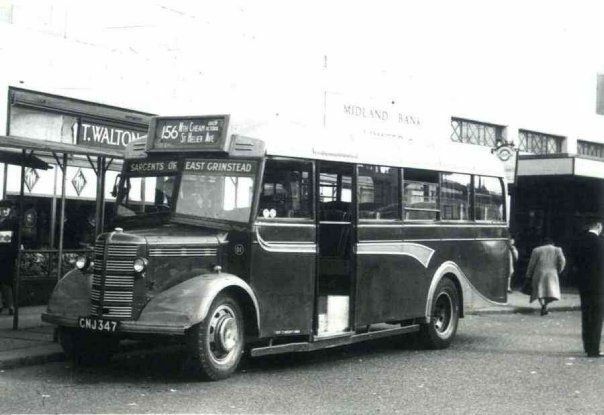 By 1951 Sargents were operating numerous tours and bus services, but with ever increasing competition from the big multi-regionals, they decided to sell the coach business, and bus routes, to Southdown. 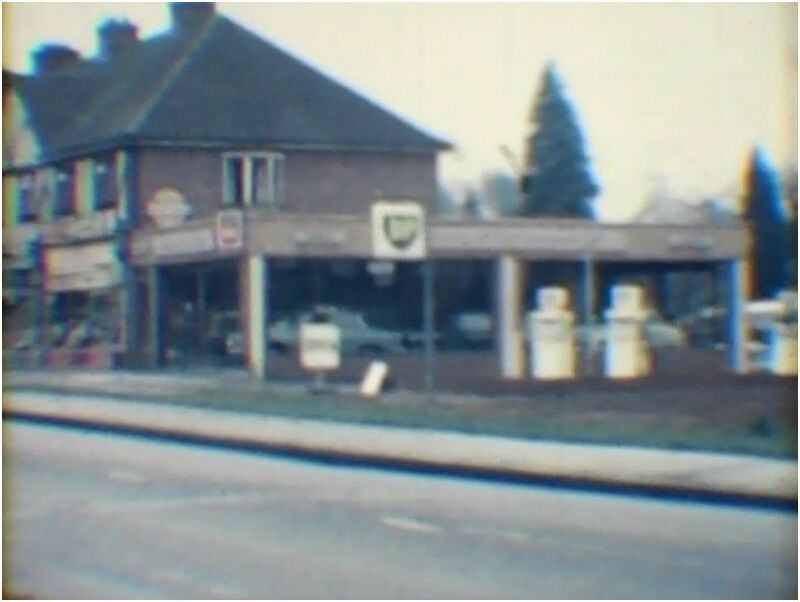 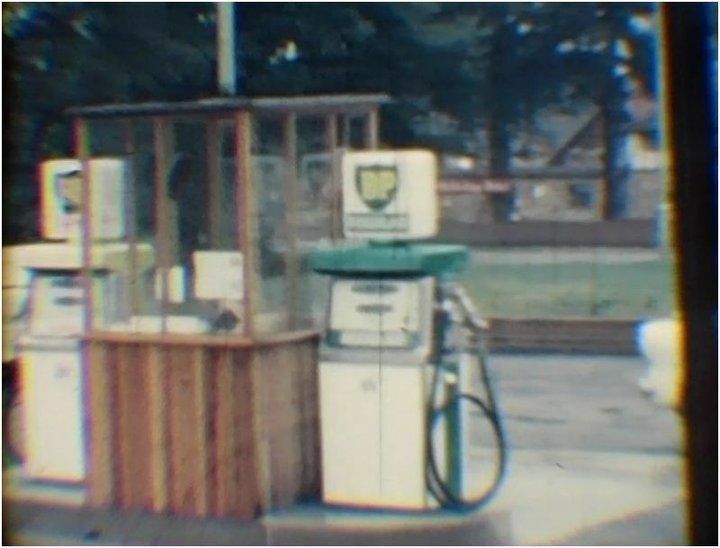 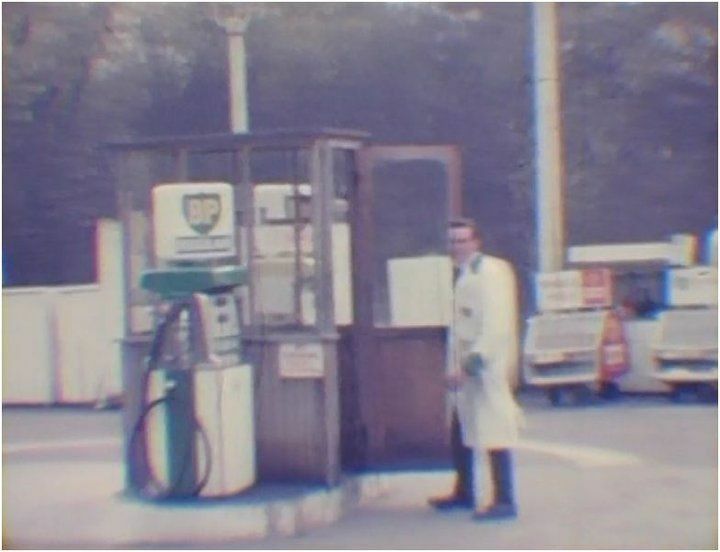 By this time they had moved to new premises opposite the Felbridge Hotel at North End (Current site of BP station). 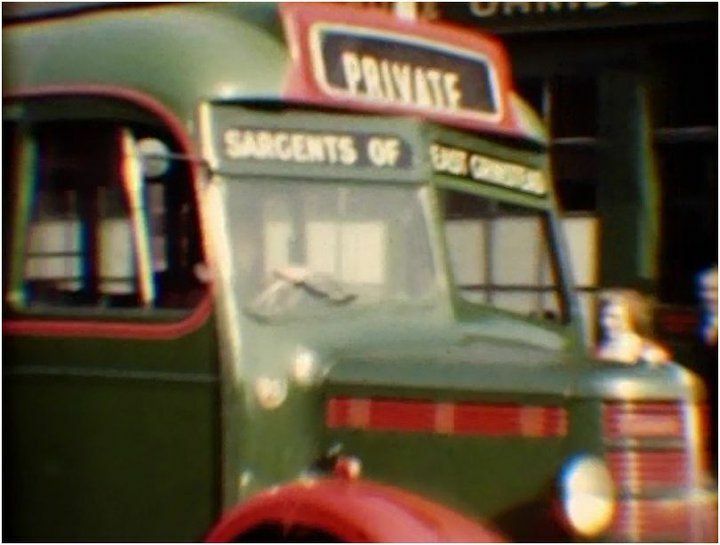 After the sale of the coach business, Sargents expanded their existing motor repair and, in particular, engine reconditioning businesses. 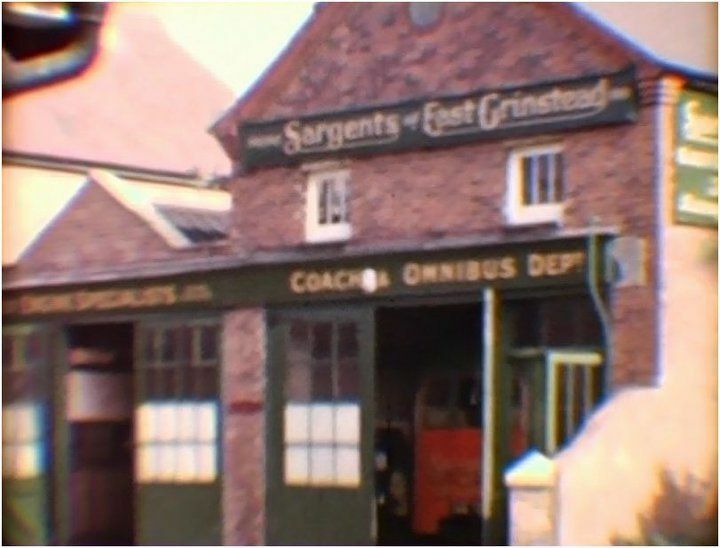 They would collect the worn engines from garages throughout Sussex and Kent, put them through their machine shop, and return them as reconditioned units. 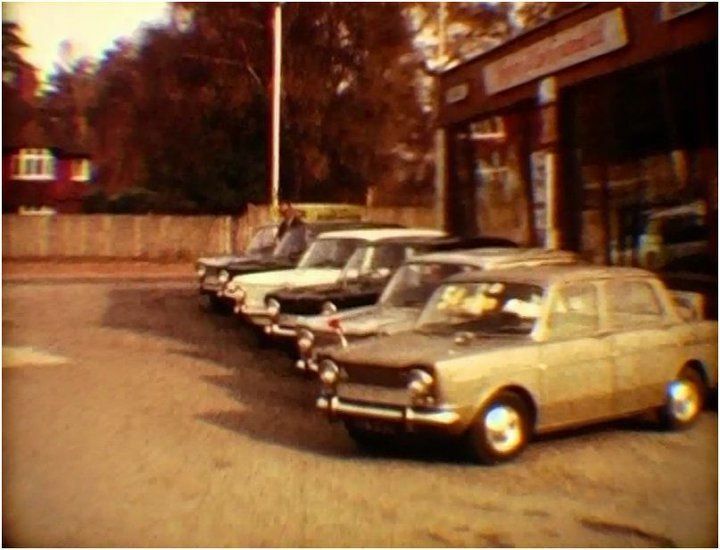 They also moved into car sales at this time with, in the early 1950’s, an Austin main dealership. 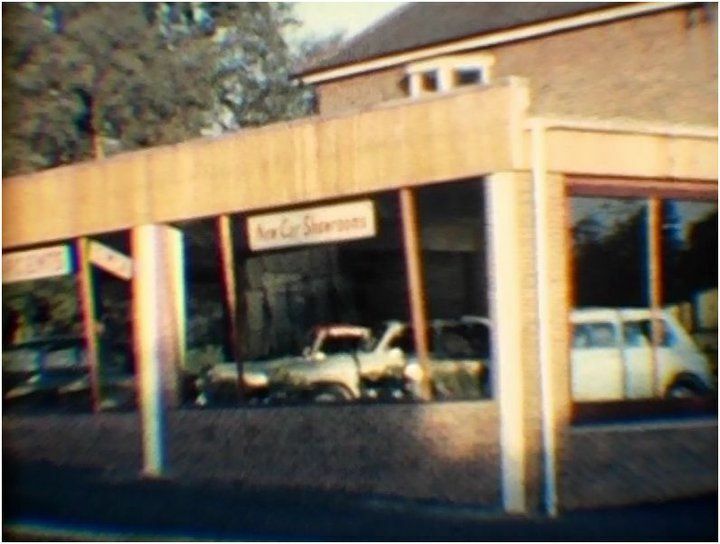 In 1954 they began a long association with Simca, becoming one of the first UK dealers for the marque, as Distributors for Sussex. 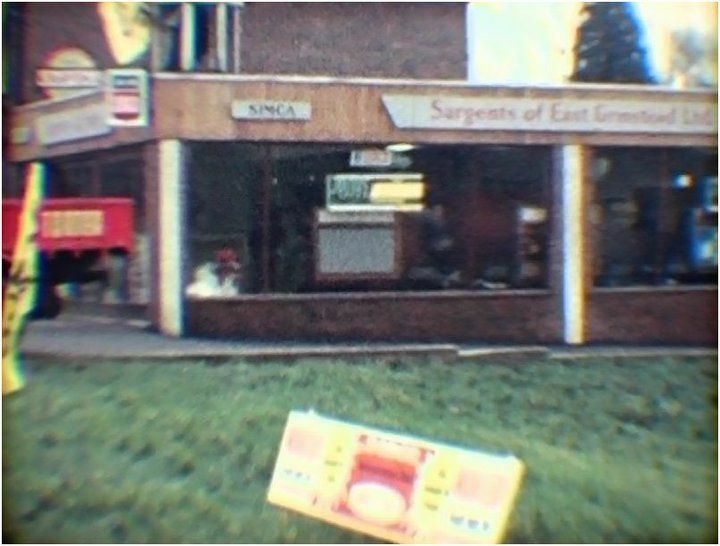 Simcas were brought into the UK at that time by Fiat (England) Ltd., Wembley. 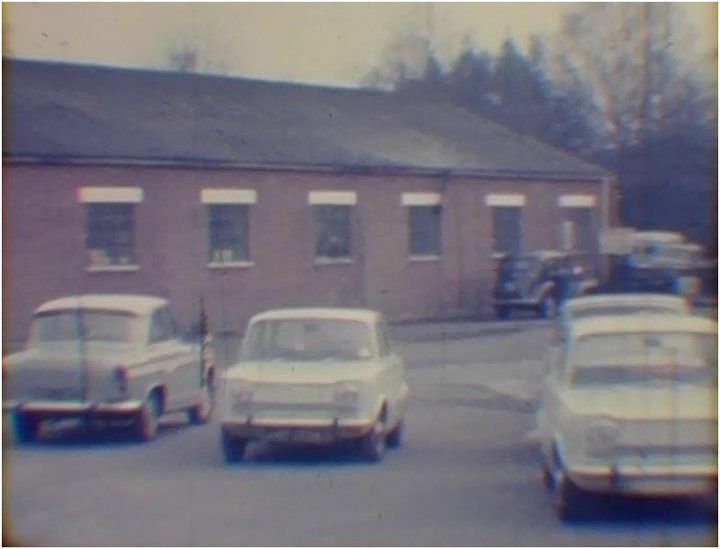 Sargents remained loyal to Simca throughout the years until Simca’s final demise, via Peugeot Talbot, in the 1970’s. 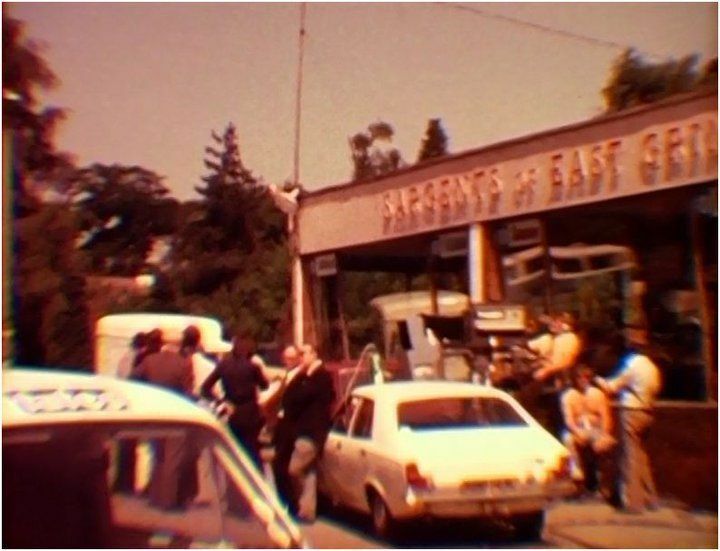 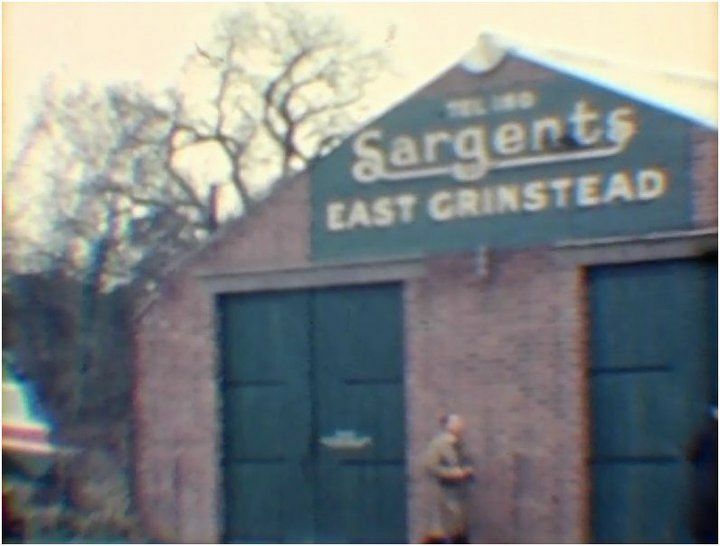 Sargents of East Grinstead Ltd. celebrated their Diamond Jubilee in the late 1970’s but, by the early 1980’s, with many of the older family members retired or passed away, and with much of the younger family increasingly fragmented, it was decided to close the business down. 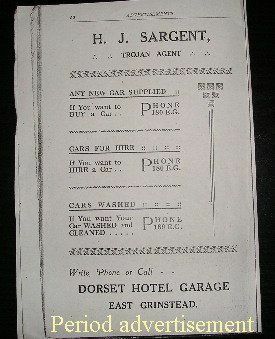 And so it was, after some sixty odd years, the end of an era. 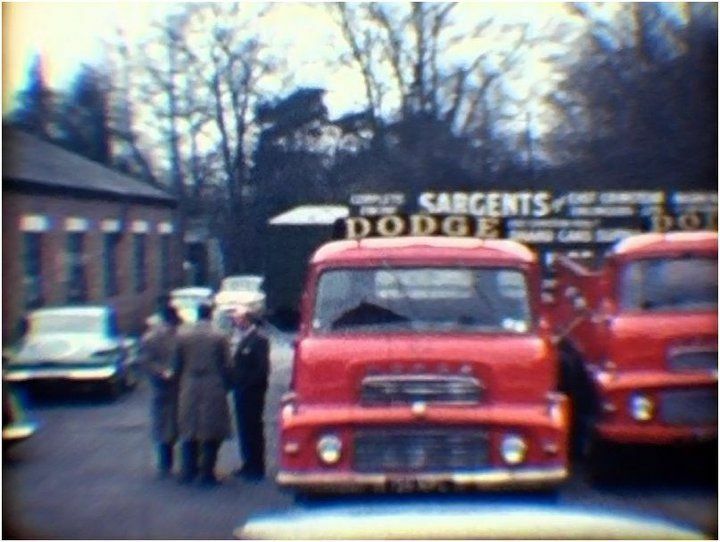 However, Sargents long association with the motor trade lives on, courtesy of Henry James’ great grandson Damon, who, in 1994, started his own car sales business, D J Sargent of Copthorne, now trading as Sargents of Sussex. 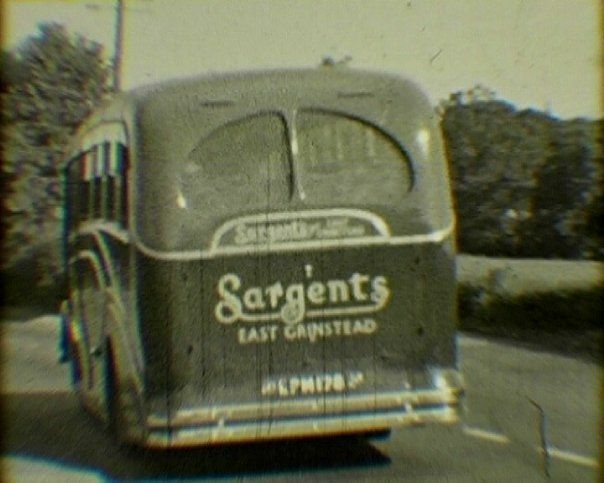 My cousin Paul Sargent has created a Facebook page in the name of ‘Sargents of East Grinstead Ltd’. 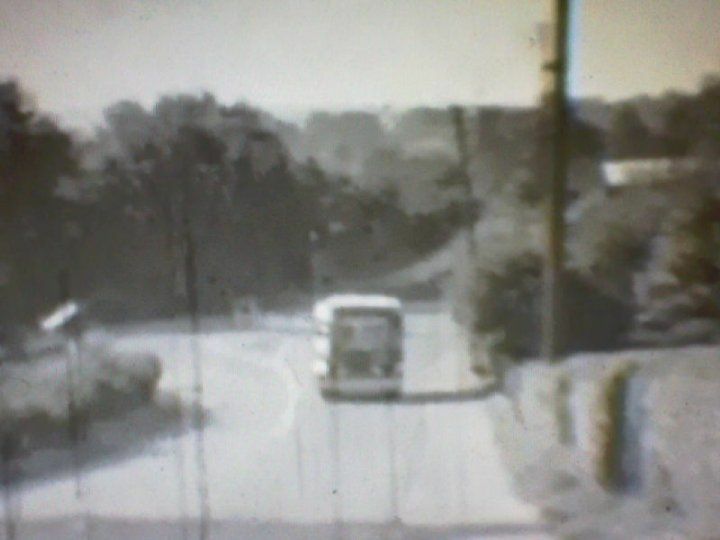 With thanks to Paul for many of the images here.